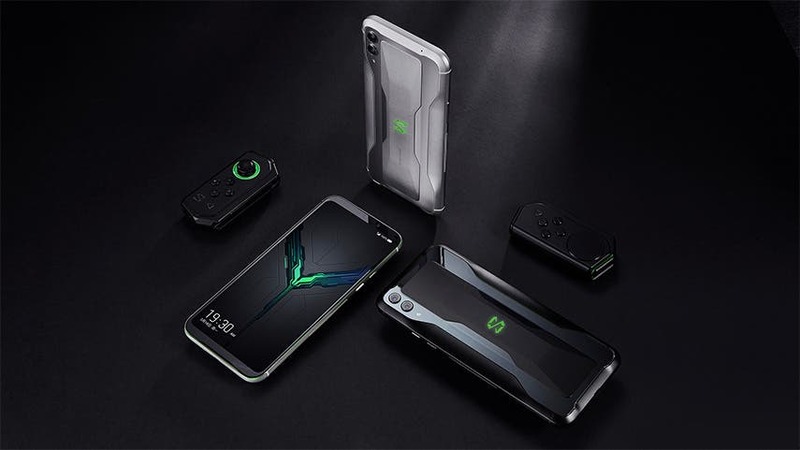 Following a few leaks and teasers, Xiaomi backed Black Shark has today unveiled the Black Shark 2 – its third gaming phone and the true successor to the Black Shark. In terms of physical design changes, the Shark 2 just as rumored looks similar to the original Black Shark, but not without some minor tweaks on the rear, including a vertical dual camera module pushed to the right-hand corner. The device gets chunks of bezels above and below the display, partly in a bid to avoid accidental touches when in use. 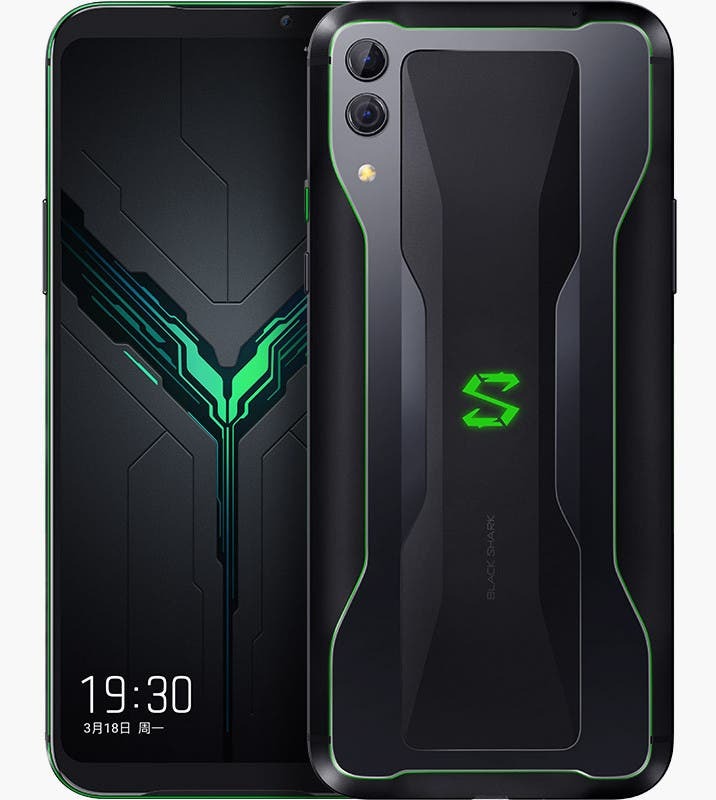 The minor changes and similarities, however, can be ignored given that what makes a phone a gamers delight isn’t in its outlook, but in its guts, and that is exactly where the Black Shark team has channeled all efforts. 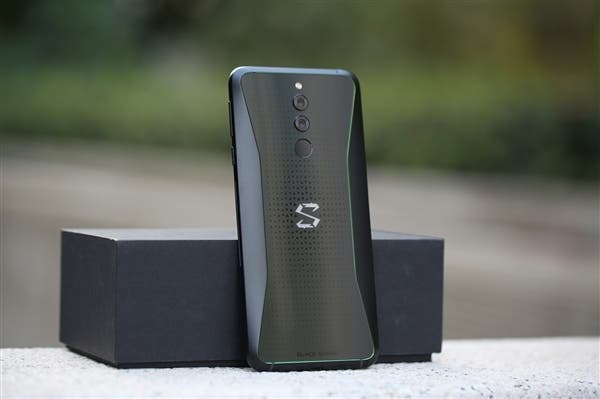 First off, the Black Shark 2 like most other flagship so far released in 2019 get Qualcomm’s most powerful and latest Snapdragon 855 processor paired wth 12GB RAM and 256GB storage, although there are two other variants with 6GB, 8GB RAM and 128GB storage. And to ensure it can withstand hours of intense gaming especially for those who spend hours playing the most graphically intense games on the Play Store, the Black Shark 2 gets the liquid cooling 3.0 Tower-wide global liquid cooling system can effectively ensure the CPU runs at around 14-degrees lower than it would without it- a 2-degree improvement over that of the Shark 1. What is more, the Black Shark 2 comes with what the maker calls the “Ludicrous mode”, which ensures all of the available CPU processing juice are channeled into the one and only game in session, ensuring there isn’t any leakage of CPU power resulting to high frame rates and no significant frame dropping. Flaunting a 6.39-inch AMOLED display with a 19.5:9 aspect ratio and 1080 x 2340 resolution, the Shark 2 features a single selfie camera, an in-display fingerprint scanner, and a unique “X+2 Antenna”, featuring two side antennas as well as a primary smart antenna for a strong and better reception. There is also the dedicated DSP (digital signal processor) which should ensure your on-screen gestures and taps get an immediate and prompt response on screen, while big, loud stereo speakers help keep you immersed in the action. The Black Shark 2 would not be a gamers choice without the right power pack, and to ensure longer gaming session, the team has fitted the Shark 2 with a 4000mAh battery with 27W fast charging that can offer up to 30 mins of gaming with only 5 minutes of charge. The Xiaomi Black Shark 2 is immediately available to buy in China in Shadow Black, Frozen Silver, and Mirage Blue color options. The base variant with 6GB RAM is priced at 3199 yuan (US$ 476 / Rs. 32,710 approx. ), the 8GB version for 3499 yuan (US$ 521 / Rs. 35,780 approx.) , while the most premium variant with 12GB RAM +256GB storage will sell for as much as 4199 yuan (US$ 625 / Rs. 42,940 approx.). Next UMIDIGI S3 Pro as a cheaper alternative to Huawei P30 ?